If Hilary Clinton becomes the Democrats’ nominee I predict that Donald Trump will claim the White House in November. The World spends more of its Scarce Resources on prolonging the lives of the frail elderly, many of whom are in a terminal condition, than does in promoting the health of babies and young children. In most of the world’s countries more money is spent on prolonging the lives of the elderly than in promoting the health of their greatest resource, children. The situation reaches the height of absurdity in the case of dementia patients. The resources required to provide daily care for these people are considerable. Especially for those in the final stages there is no quality of life and it is difficult to imagine that they could actually wish to remain alive. I have personally experienced both ends of this medical resources scandal in Australia. Expensive care of the elderly when no quality of life remains. 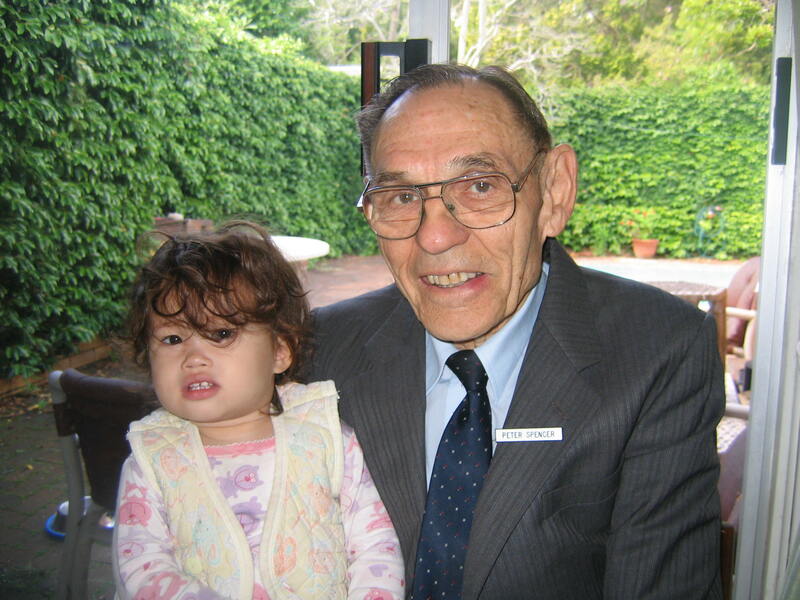 My father, Peter Spencer, with his granddaughter, Claire. This was probably not long after his dementia began. Firstly, my own father died last year after a long battle with vascular dementia, at the age of almost 91. The last three years of his life were spent in a high care nursing home and I would candidly assert that he did not have a good quality of life for several years before that. 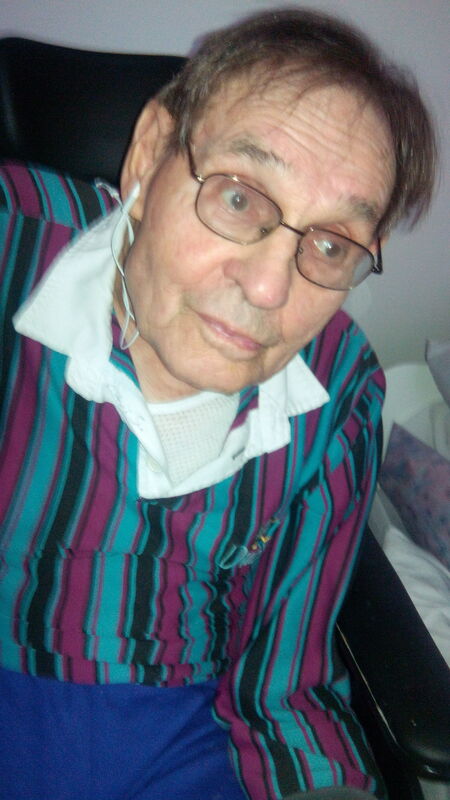 For the three years before he entered the nursing facility my sister lived in his house and acted as his carer. By 2012 he had deteriorated to the point where she could no longer cope. Unfortunately, my father had not made any sort of advanced health care directive so the nursing home was legally obliged to keep alive for as long as reasonably possible. During the three years he was resident in the home I had occasion to see the detail of medical tests and treatments he had been receiving. The number and estimated costs thereof were truly staggering. My dad was a truly kind and wonderful person. However, by this time, his essence had largely gone. As a self-funded retiree it was my father’s own money that paid for his care in the facility. In addition he was required to pay a similar amount in the form of government taxes. However, the situation is completely different for those on the aged pension. Eighty-five percent of their pension is taken for their keep in nursing homes. The rest of the considerable cost is borne by the public purse and hence the tax payer. Fewer resources are directed at the health and welfare of babies and young children. Again, my understanding of this side of the equation is from my personal experience. 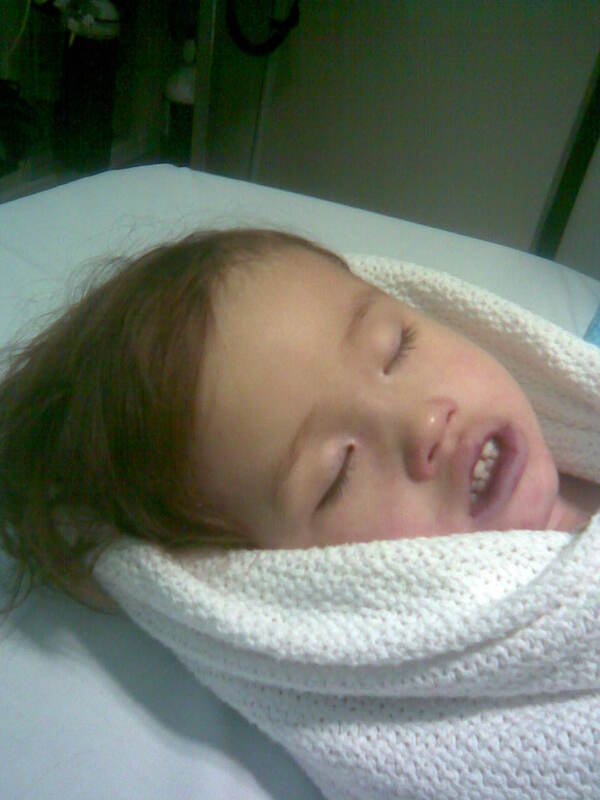 My little daughter, Claire, died on 6 June 2008 from no known cause. She simply went to sleep and didn’t wake up. This was ten days before her second birthday. This phenomenon is known as SUDC (Sudden Unexplained Death in Childhood) and is applied to children over one year of age who die this way. It is much rarer than SIDS. I don’t wish to digress from the topic too much but Claire was a totally gorgeous spirit. Even before she could walk she would willingly share her toys with other children and her food with the dog. Later, she would walk up to the lonely and dispossessed, and brighten their day. I had never seen such a shining light before in my entire life. Two months before she passed away, Claire experienced four febrile convulsions in a 12 hour period. During the first one she stopped breathing for 30 seconds. She was taken by ambulance to a private hospital. They assured us that febrile convulsions were harmless and sent her home with instructions that she be given Panadol to lower her temperature. Late that evening, she had another minor convulsion and then another major one. Again we called an ambulance. This time we took her to the public hospital on the Gold Coast in Queensland where we live. We were placed in a corner and left for several hours. Then, in front of a group of doctors, she suffered a major convulsion. Finally, her situation was taken seriously and she was admitted to the Children’s Ward for 24 hours. We asked what tests could be performed to discover the cause of the convulsions and what could then be done. The doctors suggested that because of her age she wouldn’t be able to keep still enough for an MRI. To this day I still don’t know if their reluctance to perform any tests was due to the question of financial cost. We even offered to pay for any tests but none (apart from simple blood tests) were offered. 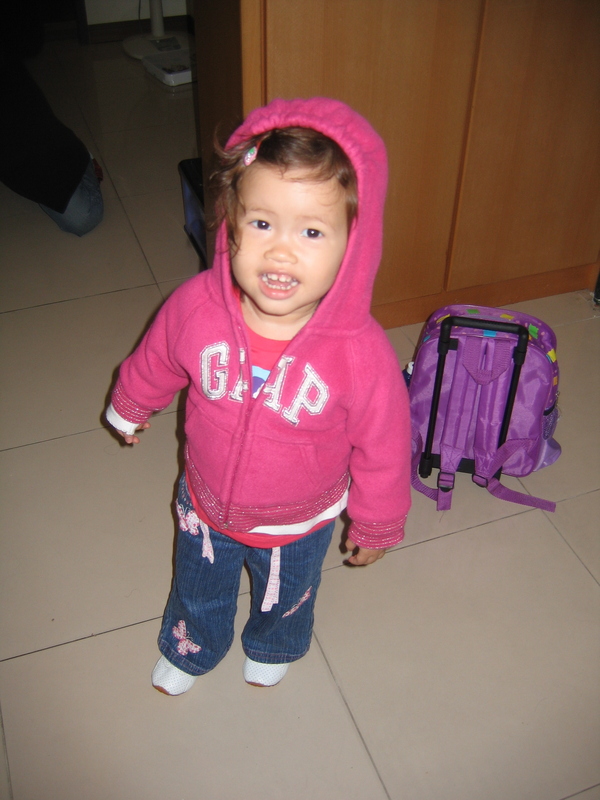 Her febrile convulsions were ascribed to a high temperature caused by an unknown virus. After 24 hours in hospital Claire was discharged and we were given instructions to monitor her temperature and judiciously administer child doses of Panadol. We followed this advice and all was well for a while. Then on that fatefully day, two months later, Claire died in her sleep. My wife and I can’t help wondering if the situation would have been any different had the amount of resources expended on the elderly been applied to the health of babies and young children. Statistics from around the world will bear out the fact that the expenditure on prolonging the lives of the elderly is much greater than that devoted to the health of young children! Although I am somewhat elderly myself I see this situation as a gross travesty of natural justice. Posted on February 13, 2016 Categories UncategorizedTags child loss, costs for elderly, grief, lack of resources spent on childrenLeave a comment on The World spends more of its Scarce Resources on prolonging the lives of the frail elderly, many of whom are in a terminal condition, than does in promoting the health of babies and young children. In the contemporary world very few things make me at all proud of being Australian. However, the fact that Julian Assange is a country man of mine and from the state where I live, is one of those few. 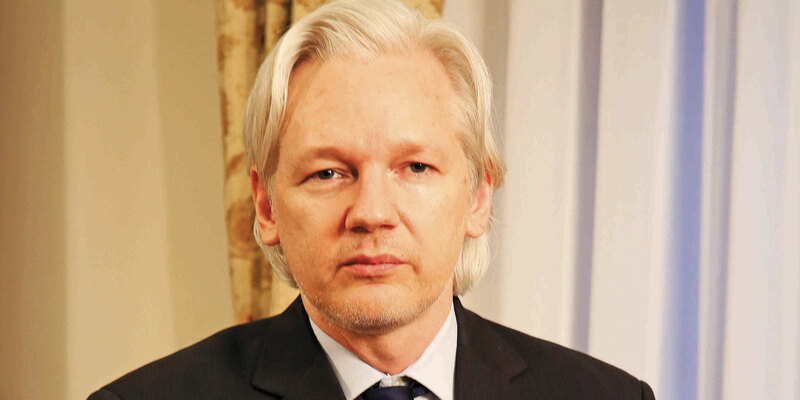 For years he and Wikileaks, the organisation he founded, have strived to expose gross wrongdoing and corruption on the part of governments, worldwide. Unfortunately, such wrongdoing and corruption is the norm rather than the exception. Unsurprisingly, the targets of these attacks use any and all methods to strike back. The very recent UN judgement that Assange’s predicament is a form of detention, unfair, unreasonable and a violation of human rights cannot but be seen as a substantive vindication of the justice of his cause. His fear of being extradited to the USA and receiving a massive judicial punishment for his whistle blowing activities can hardly be viewed as unreasonable or unfounded. One of the Wikileaks informants, Bradley Manning, is currently serving a massively lengthy jail sentence in that country. The fact that the United Kingdom and Sweden are currently ignoring this UN judgement is also less than surprising. Both countries (as is Australia for that matter) are heavily leveraged by the USA’s power base and situation. They simply dare not challenge the government of the USA on this question as they would have too much to lose. Additionally, I can’t imagine any governments that would enjoy their secrets being exposed by Wikileaks. Corruption and abuse of power is so much the norm that it is probably the major reason that humanity is rather quickly descending into a gloomy and miserable future. The USA may be bad enough but the governments of Russia and China are probably much worse. 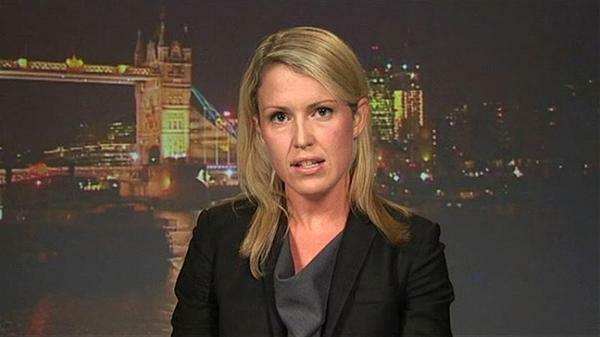 Undoubtedly, they would be hot on Assange’s trail if he had managed to expose their darkest malfeasances. If that had been the case he may not have even been alive now. It is becoming obvious that, around the world, ordinary honest people are becoming increasingly marginalised and finding it more difficult to simply survive. Fewer and fewer champions of any semblance of decency are to be found. 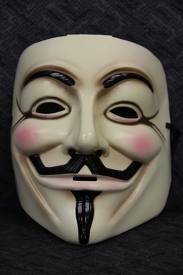 Organisations such as Anonymous, appear to be largely noble minded rather than self-serving. All over the world, most politicians are commonly viewed as feeding at the trough at our expense. The few admirable ones seem to support the adage that the exception proves the rule. Of course, part of the human condition involves imperfection and inconsistency. Politicians may sometimes act for the common good and then return to the old habits. Also, the better world leaders are often constrained by the undesirable powers behind them. It may well be the case that personally, Barrack Obama, would like to publicly abandon any pursuit of Assange. However, this is simply not possible. Obama hasn’t thus far safeguarded his improvements to the US health system and has made almost no headway in gun control. Mind you, fear of governments and politicians has probably contributed to the resistance about changes to the Second Amendment. 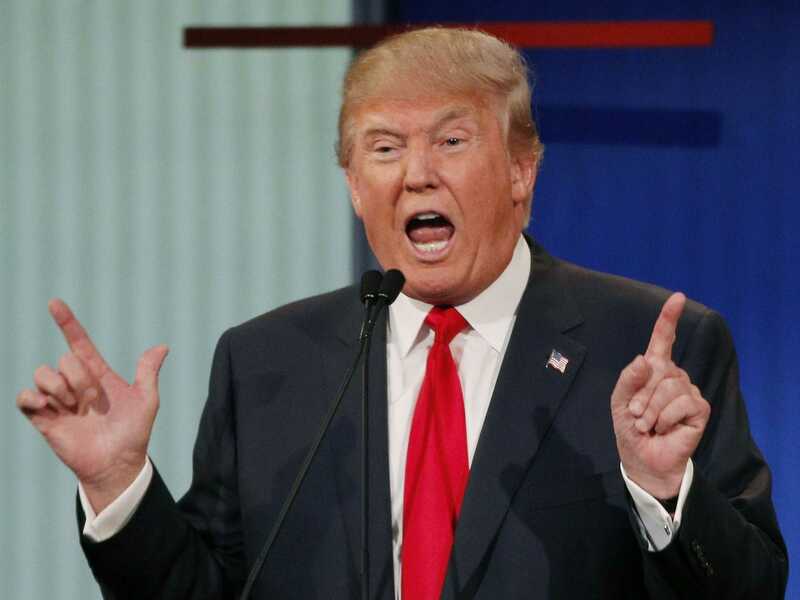 Despite his outrageous and populist statements Donald Trump has done very well so far in the presidential race. In all likelihood this success comes down to two facts. Firstly, he is NOT a politician (so far). Secondly, he is using his own money to fund his campaign. In a non-politically correct world Julian Assange might be accused of having attractive females representing him as legal counsel. Since this is a politically correct word, except in so far as justice and honesty are concerned, Jennifer Robinson’s looks are entirely irrelevant to the whole Assange question. Likewise, any other female spokespersons who act on his behalf cannot be considered on any other grounds than their integrity and ability. In all probability the old allegations of sexual misconduct originating from the Swedish Prosecutor’s office are anything but fair and reasonable. Increasingly the entire Assange case looks like a case of a corrupt and powerful Goliath attempting to squash a little ‘David’. The whole Assange case and its ramifications for World powers exposes the most alarming of situations. 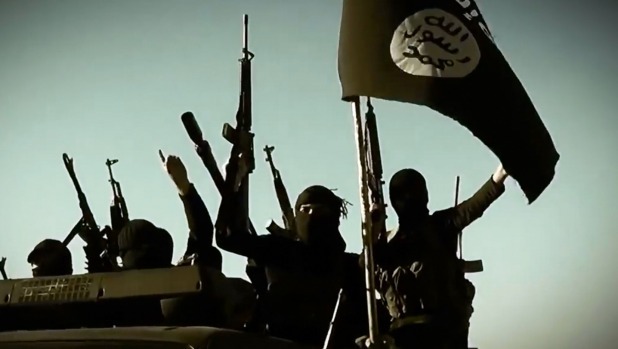 Although terrorist organisations such as ISIS, ISIL, Daish, Islamic State or whatever they call themselves are quite apparently grossly barbaric and driven by a lunatic ideology, they have one thing going for them. The blindingly obvious corruption of the majority of governments around the world, and particularly over the Middle East, fuels support for any entity that is standing and fighting these governments. Under current circumstances any organisation challenging the world status quo would receive wide support amongst the impressionable young particularly. Given ISIS’s skilful use of social media as a way of sidestepping the world’s power base their hitherto success in attracting foreign fighters is hardly surprising. Bombs and warfare alone will not put Syria, Libya, Iraq and much of the world back in order. To regain public support and belief the world powers must reform their own houses first. Chasing Julian Assange and other whistle blowers to the ends of the earth is hardly the way to do this!